Nonconvex optimization problems such as the ones in training deep neural networks suffer from a phenomenon called saddle point proliferation. This means that there are a vast number of high error saddle points present in the loss function. Second order methods have been tremendously successful and widely adopted in the convex optimization community, while their usefulness in deep learning remains limited. This is due to two problems: computational complexity and the methods being driven towards the high error saddle points. We introduce a novel algorithm specially designed to solve these two issues, providing a crucial first step to take the widely known advantages of Newton's method to the nonconvex optimization community, especially in high dimensional settings. 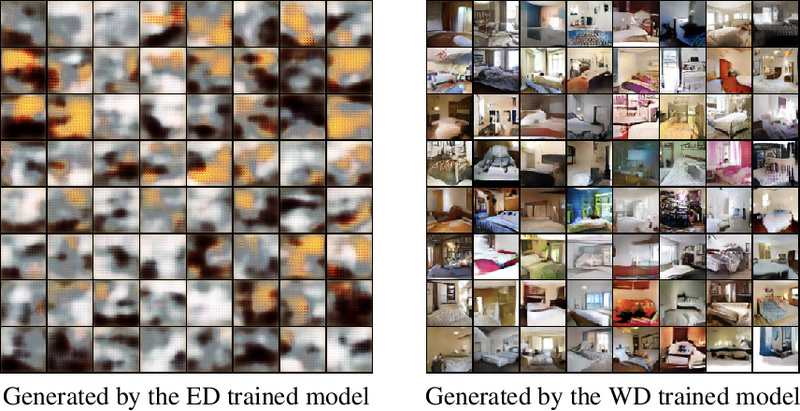 The goal of this paper is not to introduce a single algorithm or method, but to make theoretical steps towards fully understanding the training dynamics of generative adversarial networks. In order to substantiate our theoretical analysis, we perform targeted experiments to verify our assumptions, illustrate our claims, and quantify the phenomena. This paper is divided into three sections. The first section introduces the problem at hand. 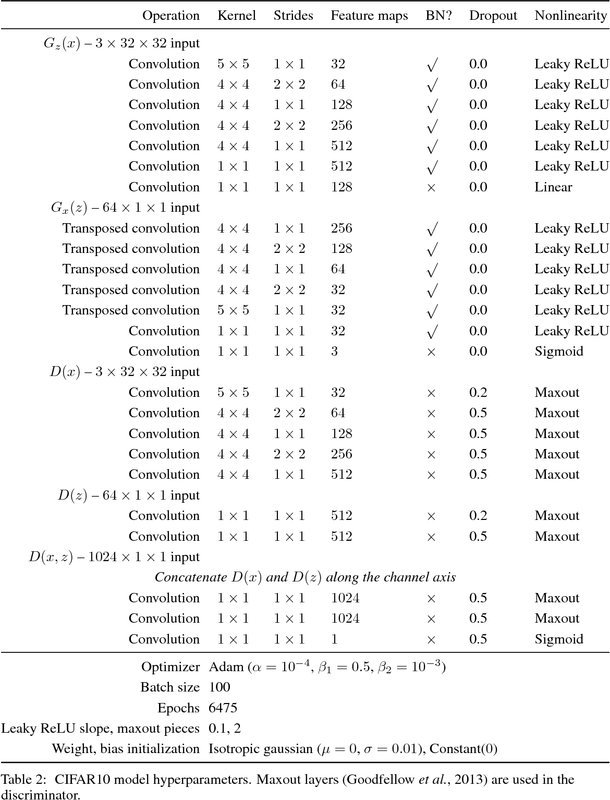 The second section is dedicated to studying and proving rigorously the problems including instability and saturation that arize when training generative adversarial networks. The third section examines a practical and theoretically grounded direction towards solving these problems, while introducing new tools to study them. 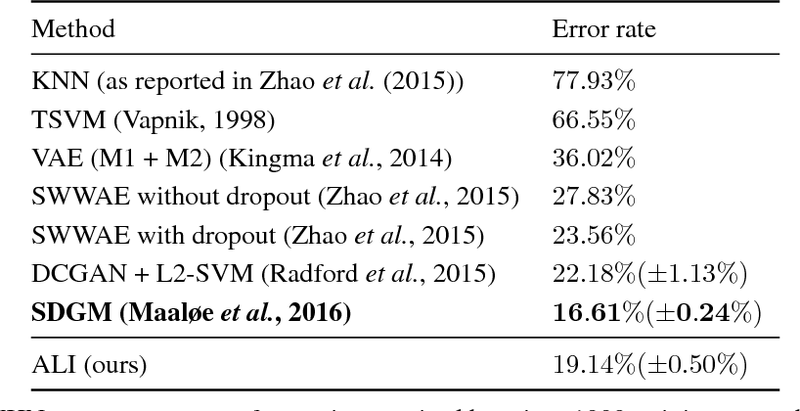 Recurrent neural networks (RNNs) are notoriously difficult to train. When the eigenvalues of the hidden to hidden weight matrix deviate from absolute value 1, optimization becomes difficult due to the well studied issue of vanishing and exploding gradients, especially when trying to learn long-term dependencies. To circumvent this problem, we propose a new architecture that learns a unitary weight matrix, with eigenvalues of absolute value exactly 1. The challenge we address is that of parametrizing unitary matrices in a way that does not require expensive computations (such as eigendecomposition) after each weight update. We construct an expressive unitary weight matrix by composing several structured matrices that act as building blocks with parameters to be learned. Optimization with this parameterization becomes feasible only when considering hidden states in the complex domain. We demonstrate the potential of this architecture by achieving state of the art results in several hard tasks involving very long-term dependencies. 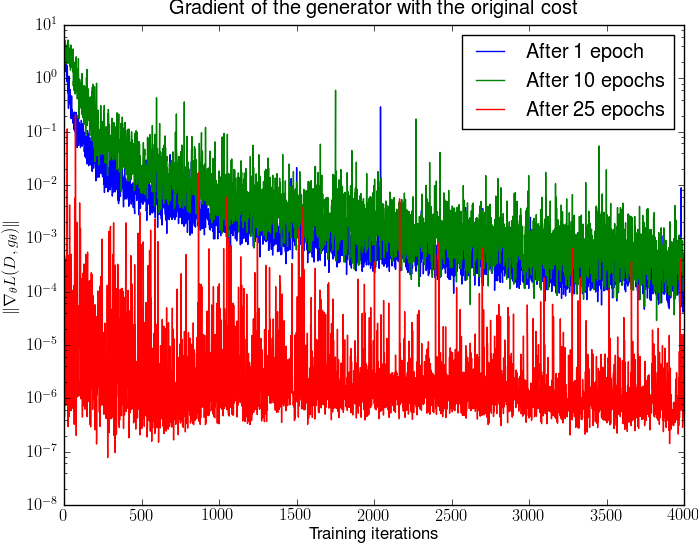 Learning algorithms for implicit generative models can optimize a variety of criteria that measure how the data distribution differs from the implicit model distribution, including the Wasserstein distance, the Energy distance, and the Maximum Mean Discrepancy criterion. A careful look at the geometries induced by these distances on the space of probability measures reveals interesting differences. In particular, we can establish surprising approximate global convergence guarantees for the $1$-Wasserstein distance,even when the parametric generator has a nonconvex parametrization. 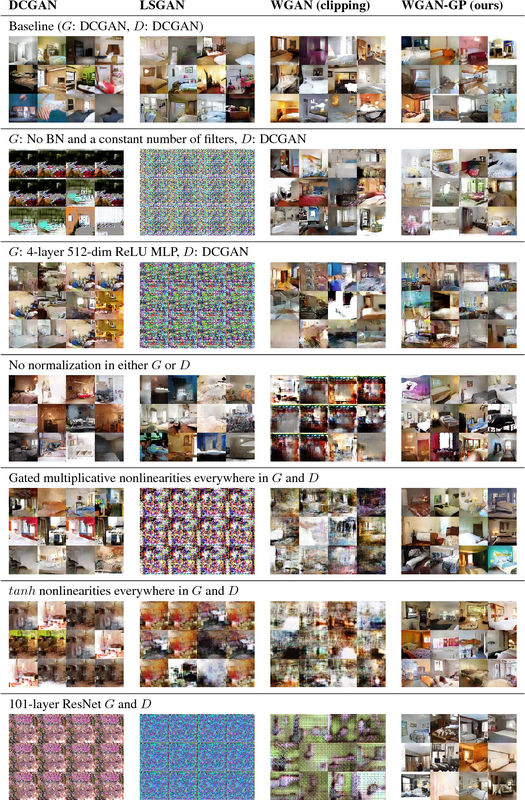 Generative Adversarial Networks (GANs) are powerful generative models, but suffer from training instability. 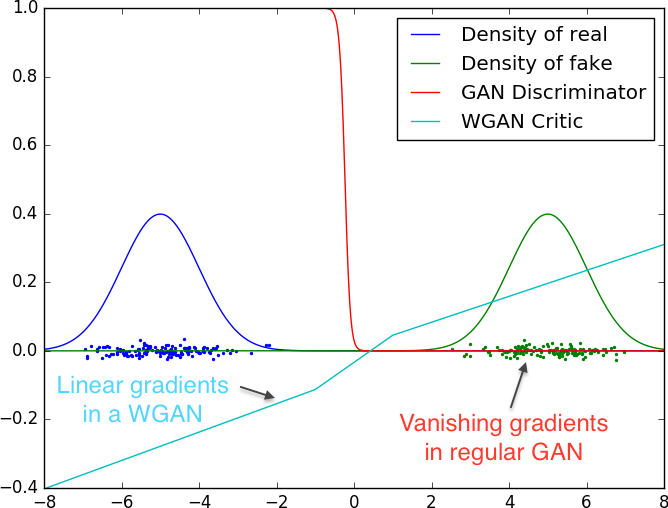 The recently proposed Wasserstein GAN (WGAN) makes progress toward stable training of GANs, but sometimes can still generate only low-quality samples or fail to converge. 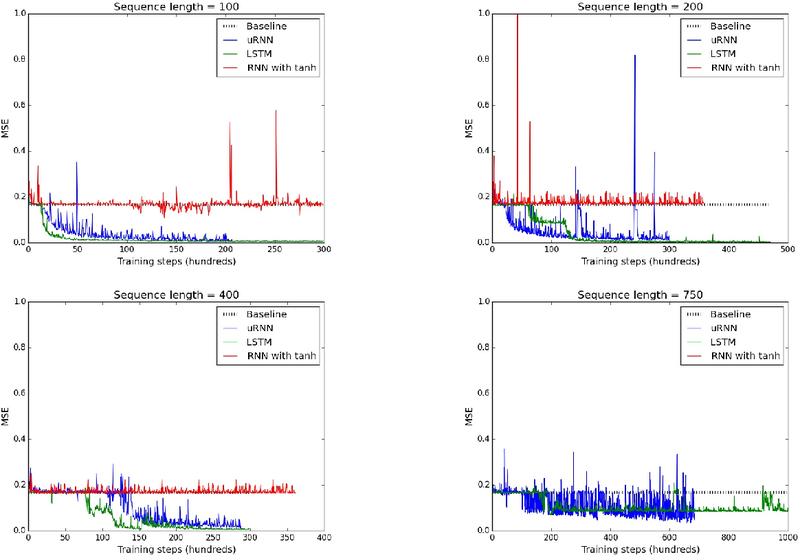 We find that these problems are often due to the use of weight clipping in WGAN to enforce a Lipschitz constraint on the critic, which can lead to undesired behavior. We propose an alternative to clipping weights: penalize the norm of gradient of the critic with respect to its input. 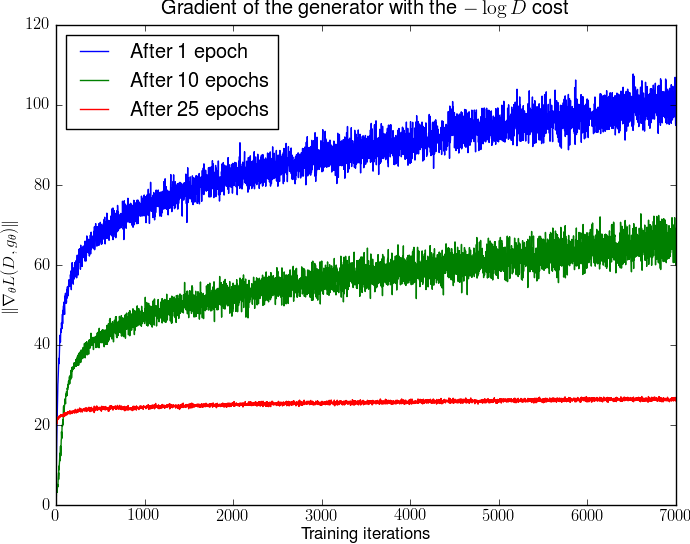 Our proposed method performs better than standard WGAN and enables stable training of a wide variety of GAN architectures with almost no hyperparameter tuning, including 101-layer ResNets and language models over discrete data. We also achieve high quality generations on CIFAR-10 and LSUN bedrooms. We introduce the adversarially learned inference (ALI) model, which jointly learns a generation network and an inference network using an adversarial process. 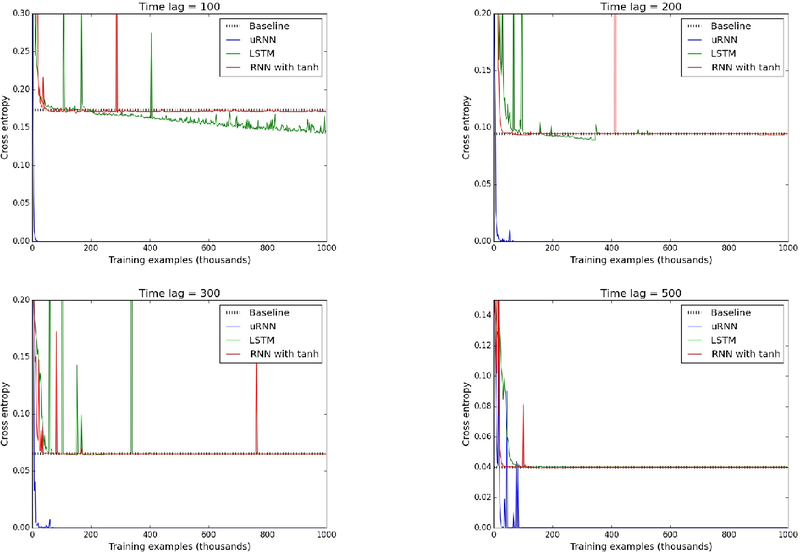 The generation network maps samples from stochastic latent variables to the data space while the inference network maps training examples in data space to the space of latent variables. 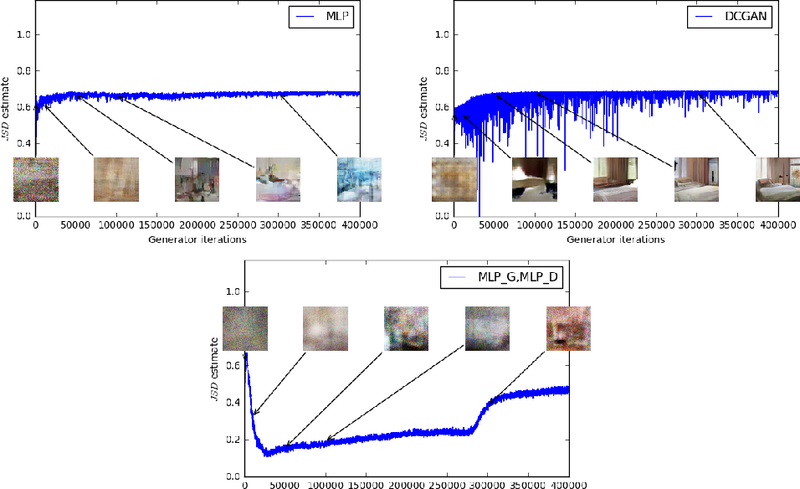 An adversarial game is cast between these two networks and a discriminative network is trained to distinguish between joint latent/data-space samples from the generative network and joint samples from the inference network. 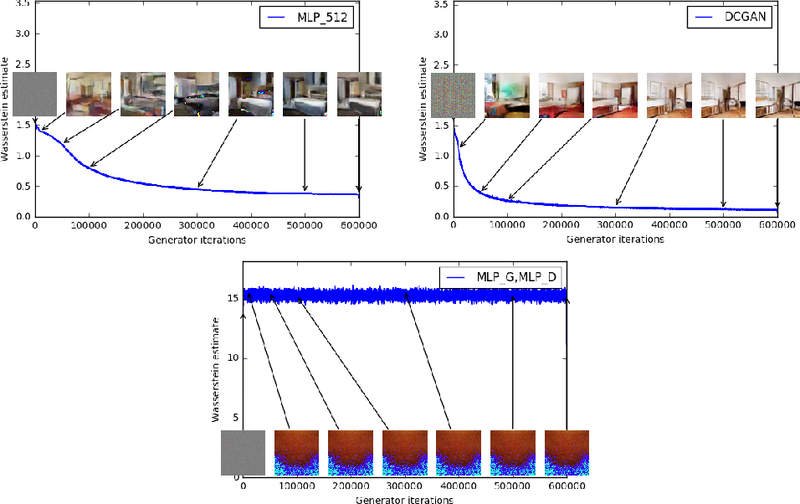 We illustrate the ability of the model to learn mutually coherent inference and generation networks through the inspections of model samples and reconstructions and confirm the usefulness of the learned representations by obtaining a performance competitive with state-of-the-art on the semi-supervised SVHN and CIFAR10 tasks.